When you lose a tooth or a tooth is damaged beyond repair, a dental implant can provide a natural looking replacement. A natural tooth consists of a crown (the part you see above the gum), and the root (the part hidden under the gum, within the jaw bone). The tooth root is held in place by the jaw bone, gums and a thin ligament that surrounds the root. When a person is missing a tooth, we must decide how to re-create the crown portion, as well as choose the best method to hold it in place. Dental implants were created for this purpose. Dental implants are small metallic cylinders which are placed into the jaw bone where the original teeth once existed. These small metal tooth root replacements are specially designed to secure a crown when a tooth is missing. Dental implants are fabricated from titanium materials which are scientifically proven to be biocompatible. The tooth root replacement is surgically set in the jaw bone, after which the bone and gums heal around it to produce a comfortable, long lasting ‘artificial root’. 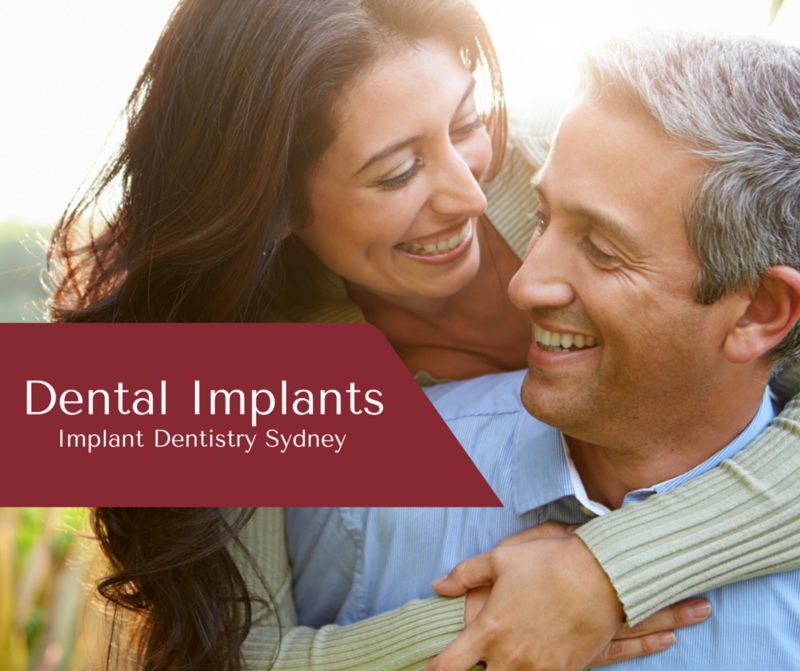 Implants are usually a very comfortable and effective replacement for teeth. They also provide stability for patients, aiding with biting pressure as well as reducing irritation, ulcers and gum problems that are often experienced by denture wearers. Many patients also experience a renewed confidence while speaking, enhanced self-esteem, improved facial appearance and a better overall attitude toward life. Teeth can become loose, damaged or lost for a wide variety of reasons including infection, gum disease, accident or injury. When there are gaps in your smile a number of oral health concerns can arise. Gaps can cause the remaining teeth to shift, rotate and become crooked. An improper bite can develop, making it difficult to chew food properly. Gums can recede potentially leading to periodontal disease and further tooth loss. Spaces and gaps can also lead to social concerns as well if a patient is having problems with speech or feels embarrassed about the aesthetics of their smile. Dental implants, when properly placed, can restore missing teeth thereby eliminating these potential problems. Approved and tested dental implant technology and procedures have proven to be successful for patients all over the world. Dental implants appear and function as natural teeth and are a fantastic long term solution for missing teeth. Patients who practice good oral hygiene and take care of their new teeth can enjoy dental implants that will last for many decades. Not all patients will be suitable for dental implants. For more information, please call (02) 9221 1685 or make an enquiry online today. Our friendly and knowledgeable team will be happy to answer any questions you may have in relation to dental implants. 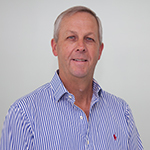 Available now with Dr Mark Dennes located on Macquarie Street near Martin Place Station in the Sydney CBD.